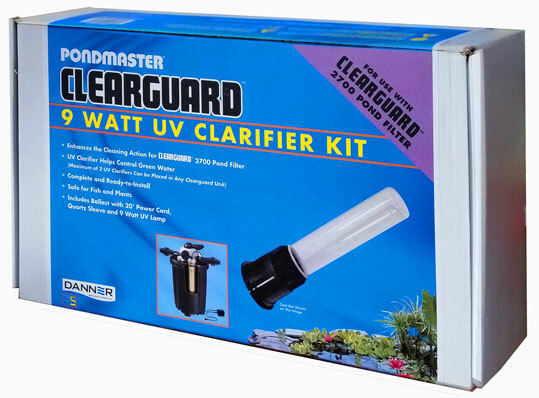 PONDMASTER ULTRA VIOLET UV CLAIRIFIERS and TETRA GREEN FREE UV Units. 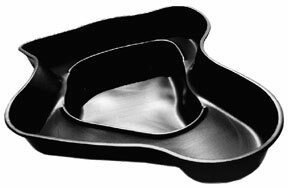 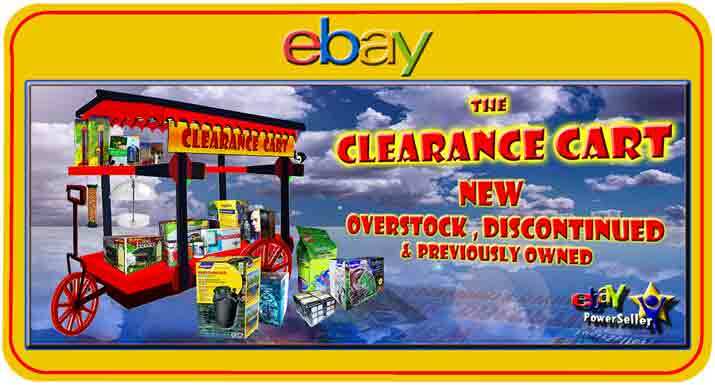 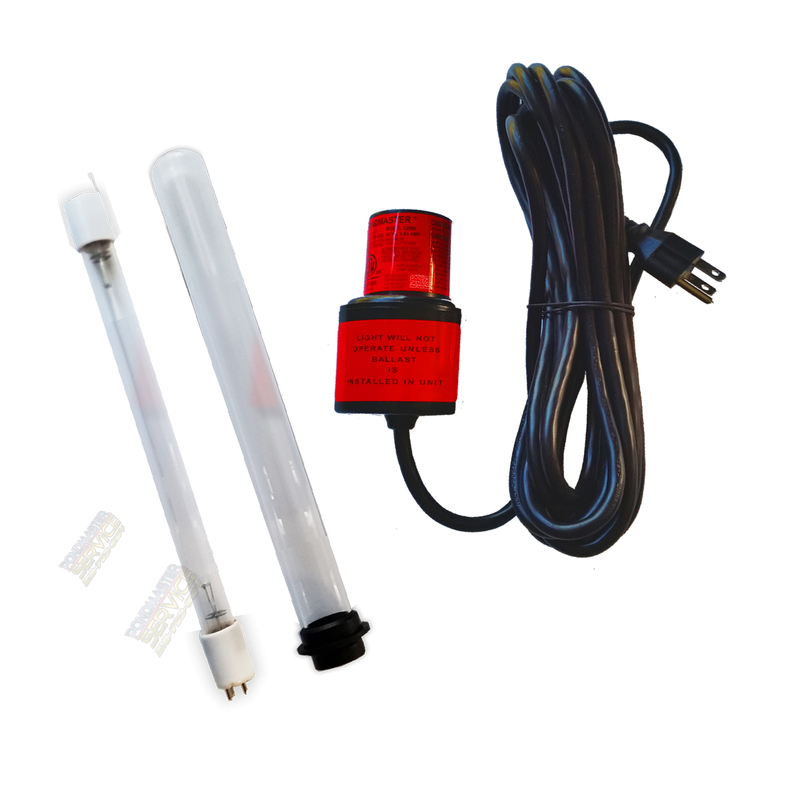 PLUS repair and REPLACEMENT Parts, Bulbs Sleeves and ballasts Found Here. 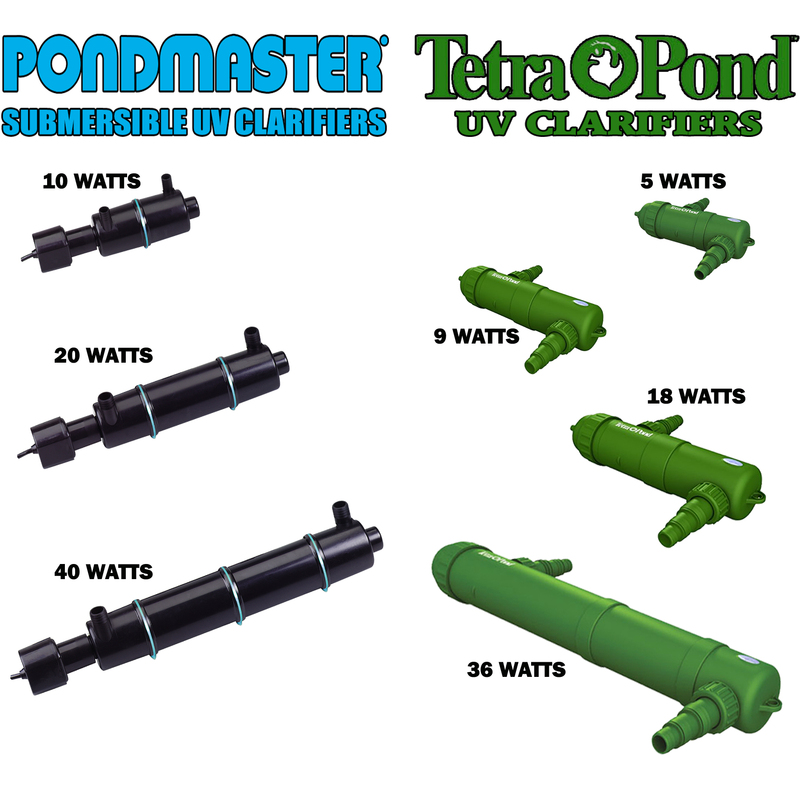 PONDMASTER ULTRA VIOLET SUBMERSIBLE UV CLAIRIFIERS and Tetra UV Green-Free Units.